Pre-Black Friday Sale. No discount code needed. Read more.. Closures and frontals to match. When you add a frontal or closure to your bundle purchase, you’ll receive a closure or frontal that very closely matches the same Brazilian Body Wave or Brazilian Curly texture and color as your Classy Cix Collection bundles. The Classy Cix Collection's frontals come in 14” and 20” lengths with a 13”x4” medium brown lace base or transparent lace color. Your professional stylist should be able to easily customize your frontal hairline and tent the lace color, although its not needed of most hairstyles. 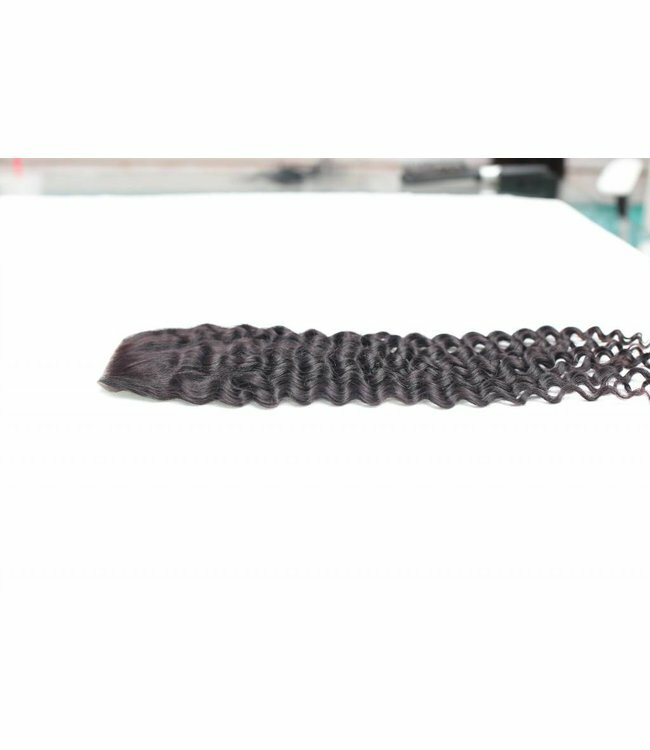 Frontal textures are available in Brazilian Body Wave and Brazilian Curly steam-pressed hair pattern so they will identically match the same texture and color as your chosen bundles. Your frontal will blend perfectly with your bundles with no worries. It’s a standard 4”x4” lace closure and the hair length comes in 14” and 20”. The lace color is available in medium brown and transparent lace color. Your stylist will able to customize it and lighten or darken it for you. 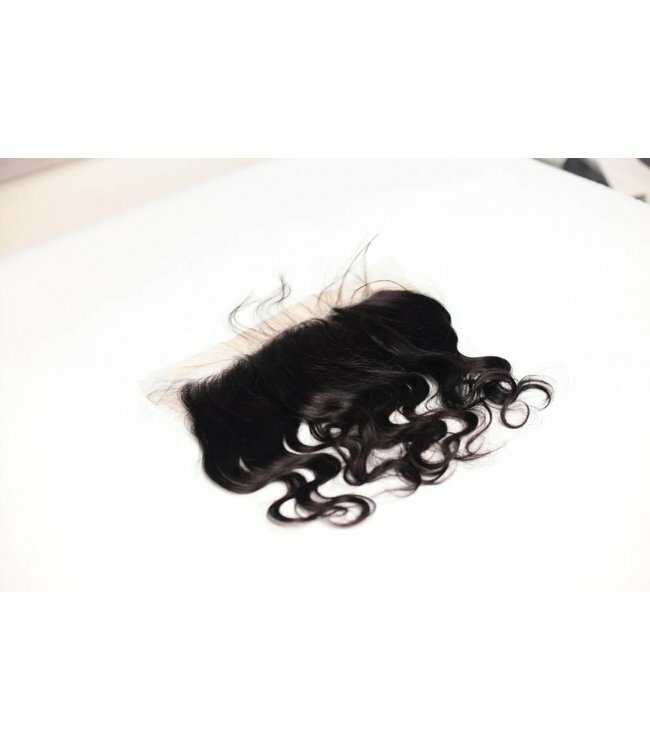 We have some amazingly beautiful Classy Cix Collection 360 Frontals too. Our Classy Cix Collection is a softer black hair color. 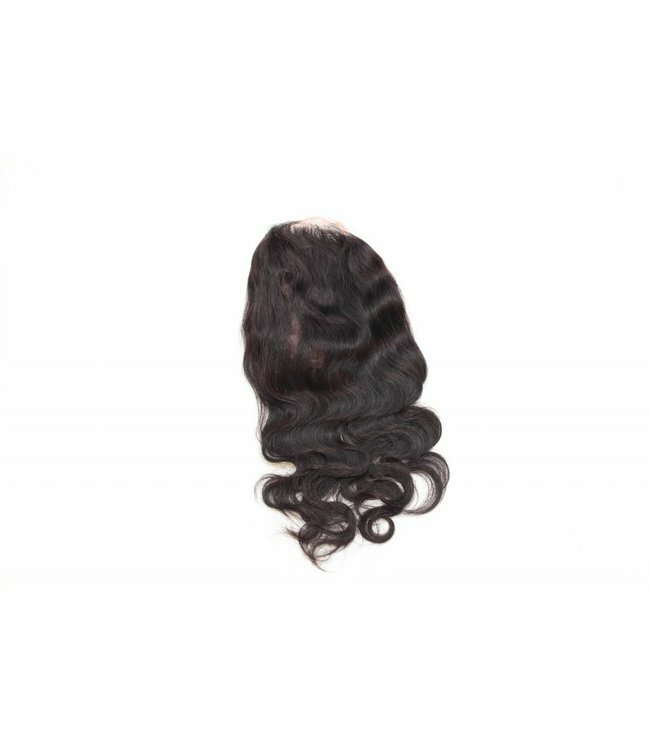 You’ll find a very consistent black color throughout each bundle, closure and frontal. In order to maintain this perfect black color consistency throughout hundreds of bundles of hair, our Classy Cix Collection is processed with a hair dye formula to color infuse your hair to its consistent black tone. This hair will color easily so if you want to bleach it and dye it to your favorite combination of pastel shades, then there’s nothing like our Classy Cix Collection to show off your fresh new hair color.